I hope you all had a wonderful weekend. 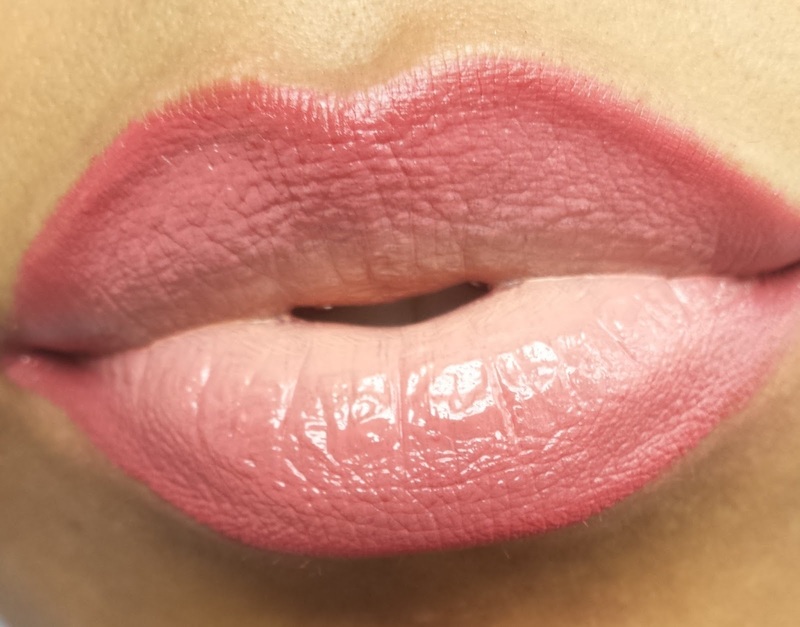 The sunny weather inspired this ombre lip that will be perfect to show your Spring side. 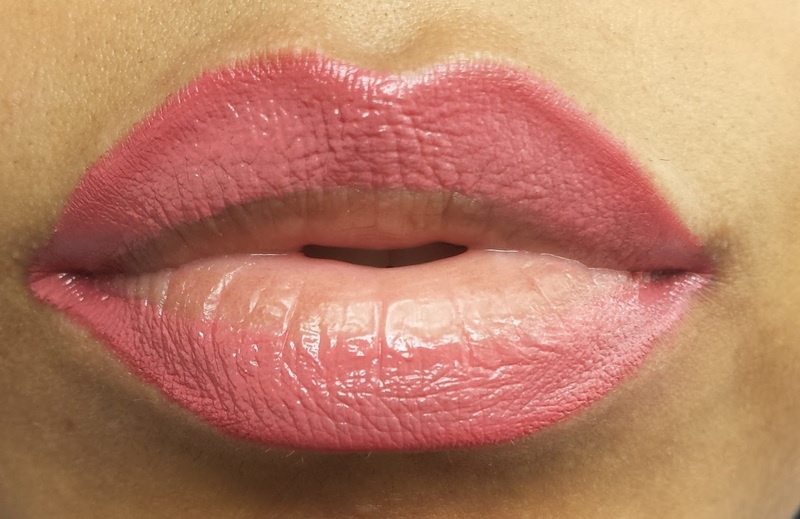 Ombre lips are a favorite because they are bold and different from the traditional lip. 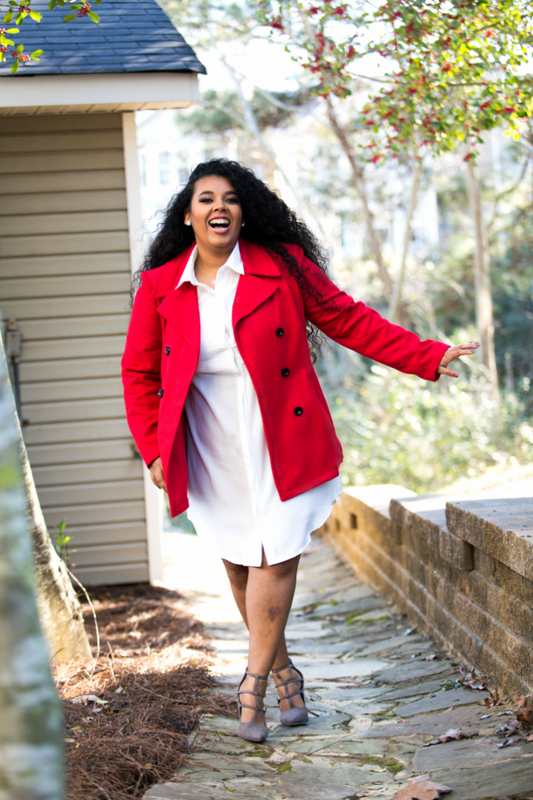 So many looks can be created with 2 or 3 different colors. 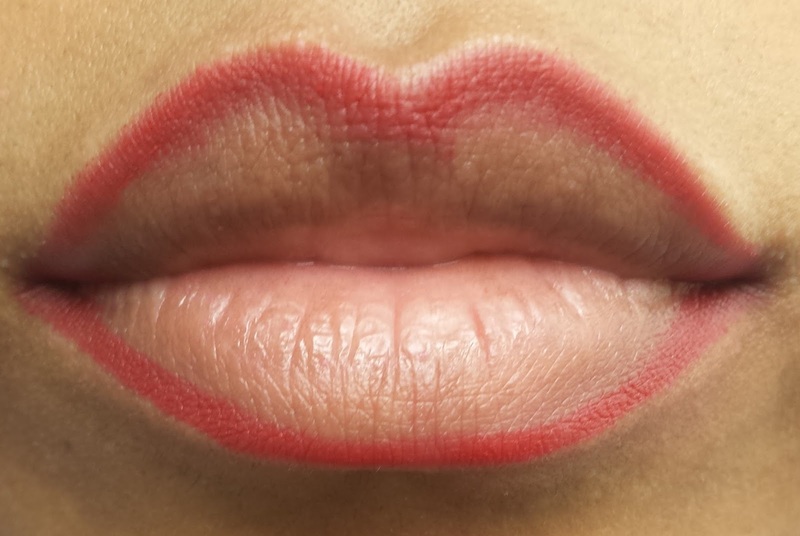 Below is the ombre lip look uploaded to Instagram last week. Enjoy! Step 1~ Apply Hot Red lip liner. 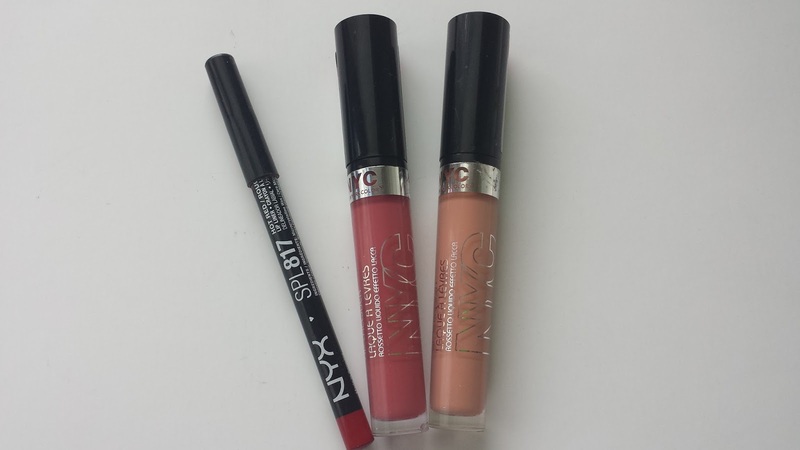 Step 2~ Apply Central Park Passion to outer rim of lip. Leave inner lip for lightest color. Step 3~ Apply Bare Brooklyn to center of lip. Blend and Voila you have an ombre lip!